Self-taught by way of YouTube tutorials and just two years deep into honing his craft, 20-year-old German production prodigy Krischvn is already buzzing in the scene. 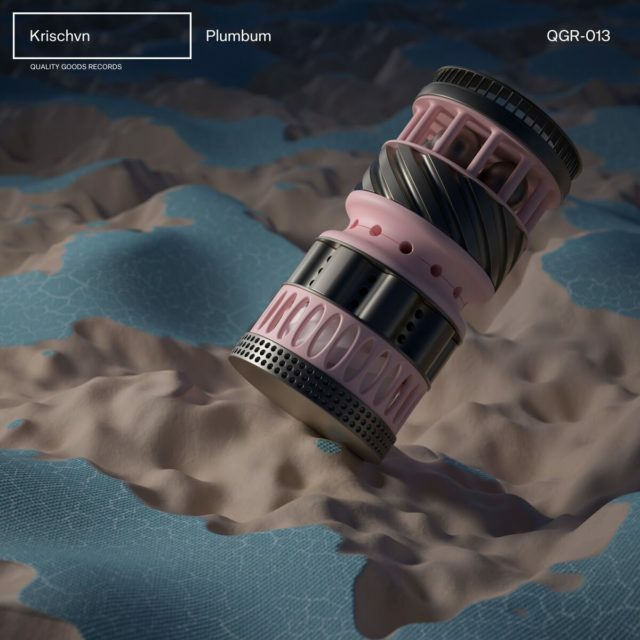 On the heels of collaborations with the likes of Dirty Audio, Hydraulix, and Tynan, and a noted remix for Boombox Cartel's "Whisper," Krischvn makes his mark on legendary underground imprint Quality Goods Records with his debut EP Plumbum. EARMILK is proud to premiere the incendiary opening track "One" featuring Mina Knock. Krischvn's head-turning technical abilities have already been noticed by the camps over at Twonk and Panda Funk, but his polished underground sonic swagger is perfectly at home on the label helmed by legendary masked madman UZ. Out the door with Mina Knock's fiery lyrical delivery and no shortage of bravado, and followed by certifiable sound design somersaults, "One" heralds the coming of a young producer beyond his years. As experimental beats slowly inch closer towards the forefront of trap, Krischvn is leading the charge. Grab Plumbum on all streaming platforms here. 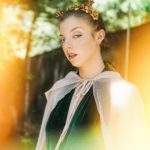 LEMAY & Maize craft a dazzling pop record on "Over Me"